Are you thinking of starting a freelance or consulting business that'll allow you to #workanywhere? I'd like to tell you a story that might save you years of pain and tons of money. I quit my first "dream job" in 2008 after becoming desperately burnt out. My life & health were in dire straits and I knew I had to do something different. Anything different, actually. While I attended graduate school, I struggled to make a living as a freelance designer - so much so that I ended up taking a job I knew I would hate, just to pay the bills. I repeated this process multiple times over the next couple of years. I'd get inspired to start my business, I'd get some fun projects, then I'd struggle. I'd promote myself like mad and exhaust myself looking for clients, then inevitably take on another full-time role that left me feeling like a failure (no matter how fantastic a career choice it was or the company was). 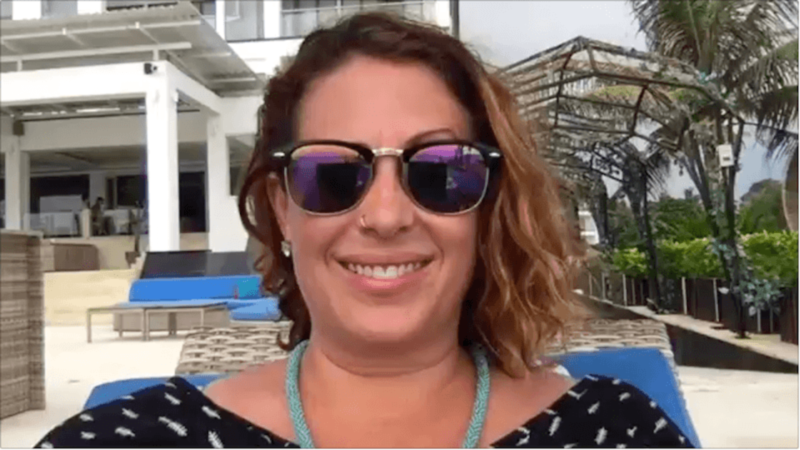 Then I started to shift my mindset and began to learn from people who had done what I wanted to do - built a profitable freelance business that didn't steal all their time. In 2016, I quit my last "day job," spent 8-hours creating a website, updating my social profiles, sending out a couple of emails and never looked back. I booked my first $20k consulting package within a matter of weeks. I know you may be thinking you could never do that... other people can, but it’ll never happen for me. Why not!? If I can, why not you? I am not more deserving or special than you! In fact, I'm not even the best designer out there - but I do some things differently than the traditional "freelancer." Many times we think we know how to get to a certain level in business by simply applying the same strategies we’ve applied before and doubling our efforts. While this game plan might work sometimes, it’s hard to sustain and will feel sporadic based on our stamina or our schedule. You see, it’s not about exhausting ourselves with repetition. It’s about shifting our perspective to radically change the way we’re working in the first place. If you’ve not started your business or haven't hit six-figures as a freelancer you NEED to shift your strategy and your mindset. There are FIVE critical areas in your business that need attention and when you discover what those are, it’ll change your life and leave you with peace of mind. 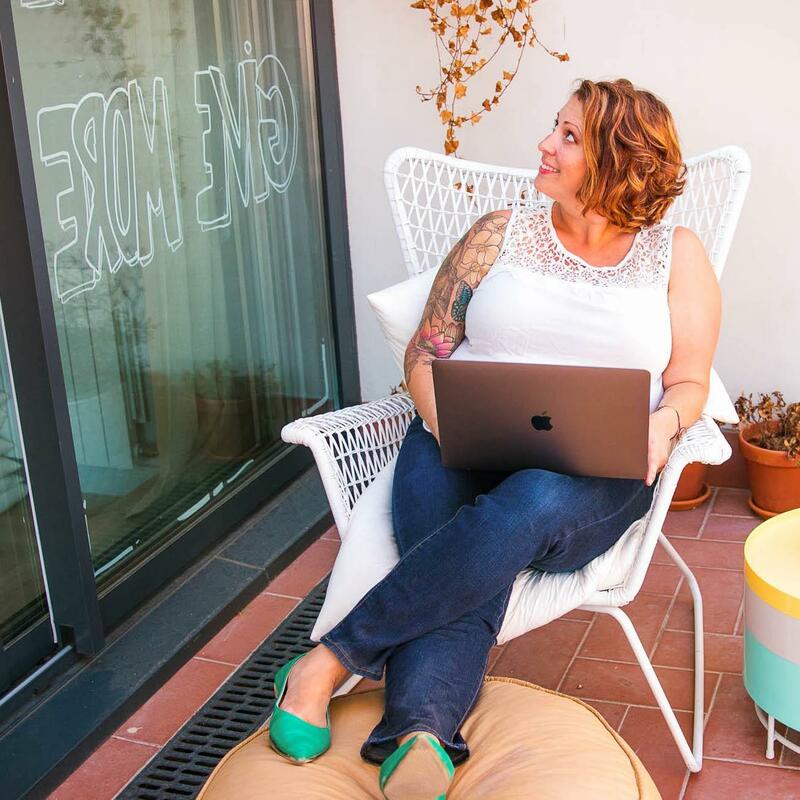 I spent close to 10-years and $75,000 personally figuring out how to build a six-figure freelance business, and I'd love to help you skip the "groundhog day" cycle. Chances are, you're reading this because you desperately want to leave the corporate world but don't know where to start. Or, you've already left your job but you've have found you're not able to keep the same lifestyle (they call it golden handcuffs for a reason). This is probably because you're not thinking like an entrepreneur - you've still got an employee mindset! I mean, do you have an actual game plan for hitting six-figures? Or even landing a $10k project and replicating that? Or are you just putting your name out there and hoping business comes your way like most struggling freelancers do? If your cubicle or corner office is feeling more like a prison, and you're ready to start your own business, join me for this free training. Grab our FREE TRAINING to learn how to build your consulting business the right way.